PF2 Worcester has chosen BRAND NEW 'state of the art' Life Fitness equipment. The research behind the equipment will ensure that you gain the highest quality workout. To ensure your comfort, the latest air-conditioned system is in operation. To enhance your entertainment, an audiovisual system will allow you to personalise your experience. Relax in the welcoming lounge area now serving coffee, take part in one of the many exercise classes that PF2 has to offer from BodyPump to Spinning to Pilates there is something to suit everybody's tastes and exercise levels. 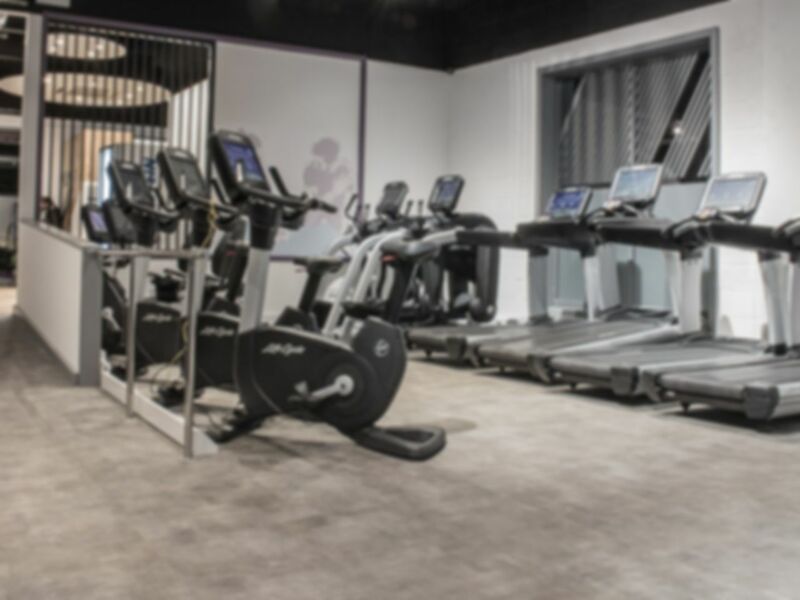 PF2 Worcester is part of the Planetfitness Group and is situated on the trendy waterfront on Basin Road, Diglis, Worcester. Not much equipment their . Very small gym. Has a good range of equipment but if there is more than 15 people in the gym you will have to wait to get on anything. On the plus side, it is super modern and had excellent equipment. Used this gym a number of times now. Recomend it highly. Small and quiet. Nice, clean, decent equipment. Little limited on the weight front but lots of top range cardio. Would use it again and would recomend it. Enjoyable. The gym was smaller than I expected and have experienced before but as I tend to go off peak this has not affected availability of equipment. Remember to take a padlock for the locker, although the helpful staff did lend me one the first time I went.